Until a few years ago, we all relied on a regular notepad and pen to keep track of everything that needs to be done. Not so in this day and age. Productivity apps are sprouting up everywhere, and it is now our choice to pick the ones that work for us. 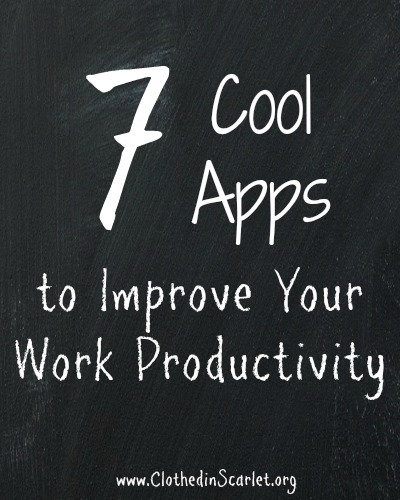 Here is a list of a few good apps that will help you boost your productivity at work. Trello is a great tool that helps you organize just about everything from your household tasks to a project at work. 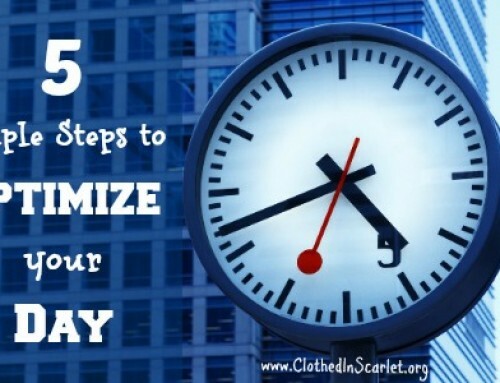 You can keep track of your tasks up to the minutest details. For each task (or card, as it’s referred to in Trello), you can set a deadline, create checklists, upload files, and assign it to an individual for completion. This tool is browser based, but also has apps for iPhone, iPad and Android users. We’ve been using Trello to manage our blog content, projects and marketing efforts for the past one month now, and find it quite helpful. Buffer is a very handy tool to help you manage your social media sharing. You can link to a variety of social media profiles such as Facebook, Twitter, Google + and recently, LinkedIn. You can set the specific days of the week and time slots when you’d like your content to be shared with your followers on each profile. Then you simply have to find share-worthy content and keep your buffer updated. The Buffer browser add-ons make it so much easier to share content. There are also apps for smartphones and tablets so you can keep your buffer updated even on the move. We currently use Buffer for our Facebook and Twitter accounts and find it very simple and easy to use. 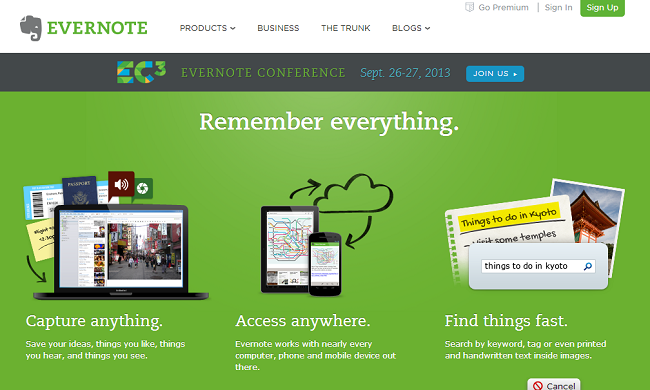 Evernote helps you keep track of things across all your devices. You can create notebooks and save all your information on it. You can even use the browser add-ons to save a quote, image or article from a website. The best part is that your content is searchable, so you can always find your old notes. Whether it is to make a personal to-do list, collect recipes or compile a list of quotes for your blog post, you will find Evernote very useful. 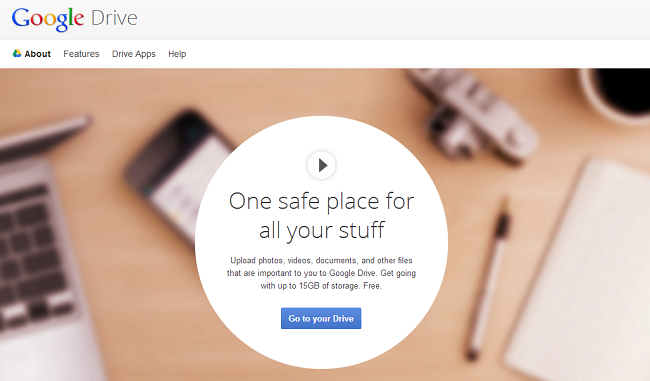 Google Drive is an online file storage system provided by Google. You can store up to 15GB of files on the cloud storage and share it with other members of your team. If you create a Google document on the drive, all those who have access to it will be able to edit it simultaneously. Pocket is a useful tool for anybody who comes across something interesting on the internet but has no time to read it now. With Pocket, you can save all the articles and read it on any device later as you get the time. Pocket can be integrated with a variety of browsers and apps, so you can save and read on the go. CamScanner is an application that turns your smartphone into a portable scanner. It helps you quickly digitize your physical documents and share it with others online. Your content can then be synced and managed across all your devices. The app is currently available in the Apple and for iPhone, iPad and Android. Remember The Milk is a simple to-do list application that helps you keep track of everything that you would normally jot down on a sticky note, white board or scrap piece of paper. 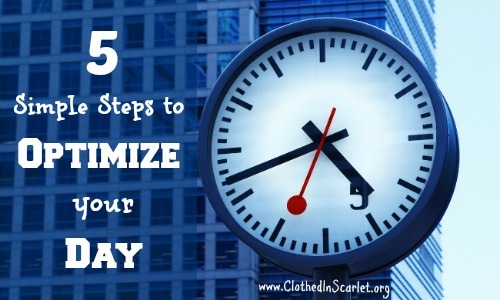 You can create different lists, categorize your tasks and set deadlines for each task. Remember The Milk works with a variety of existing applications, including Evernote, Gmail and even, Siri! All these apps are helpful, not just for work but also to organize our personal lives. 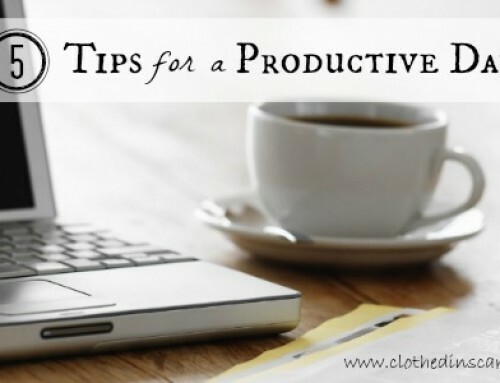 Which apps do you use to improve your productivity? Trello is really good…but right now I am not using that. With so many projects to monitor, I now prefer the old pen and paper …lol! !